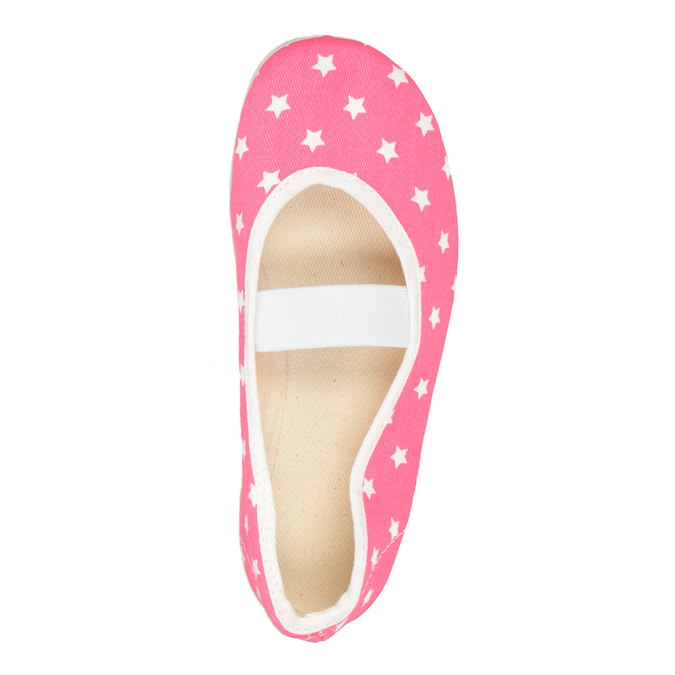 These pink children’s gym shoes are decorated with stars, making them perfect for little princesses. 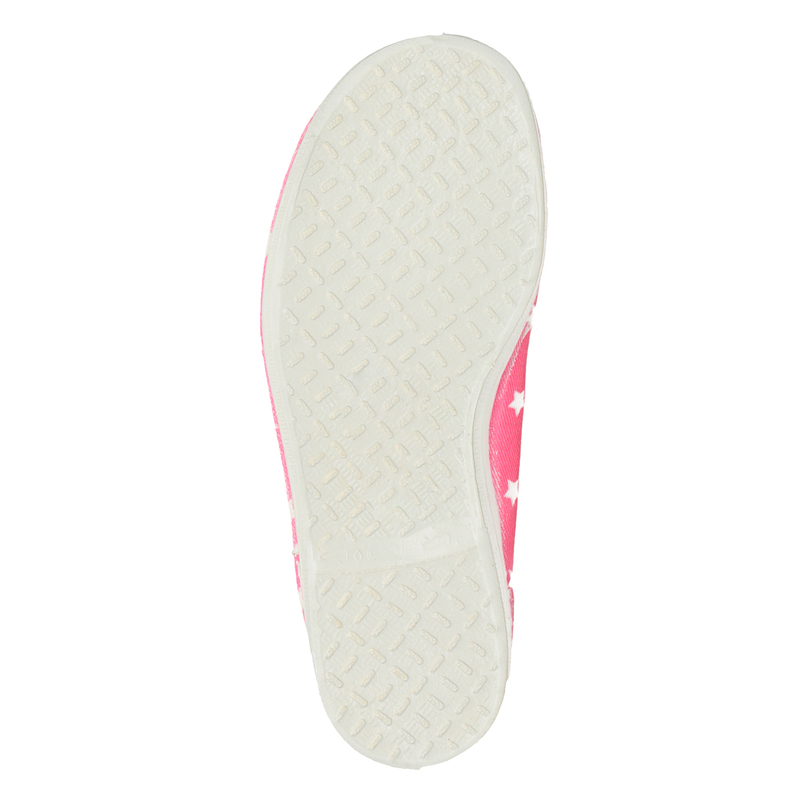 These have been an essential item for school, gymnastics lessons, and other various indoor sports activities for years. The elastic strap secures the foot in place, and the white sole is non-marking.